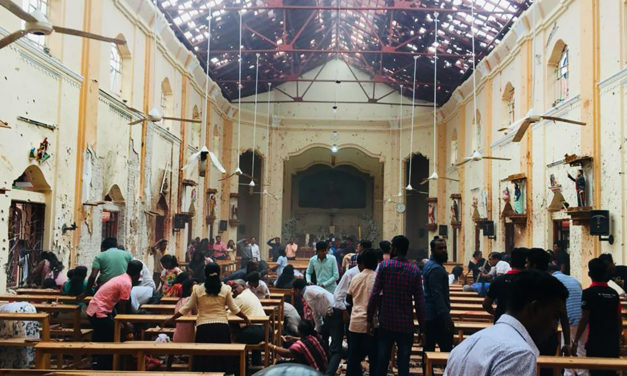 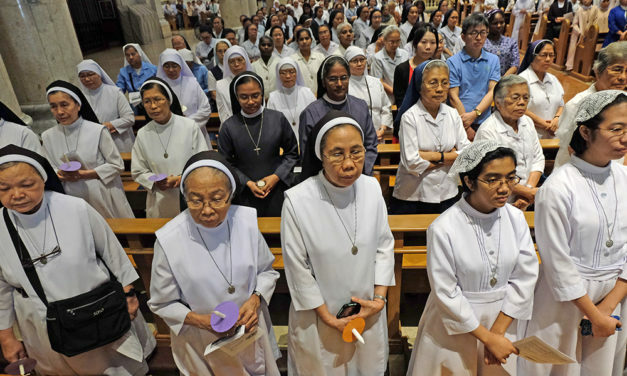 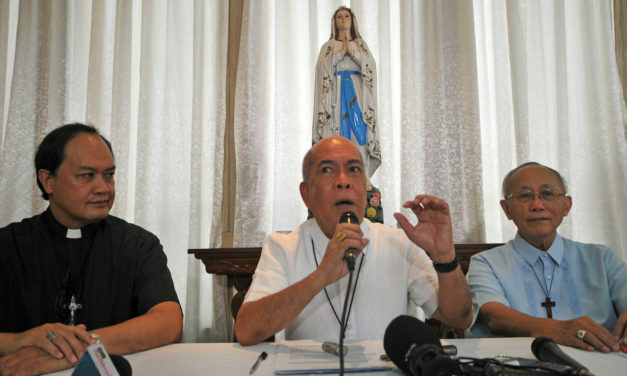 The country’s religious superiors expressed concern about the safety of missionaries tagged by the military as fronts of the communist underground movement. 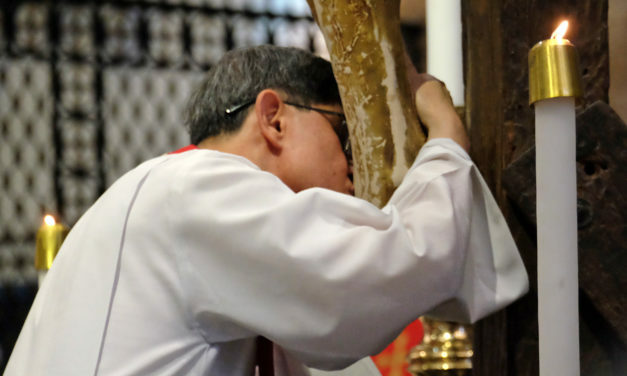 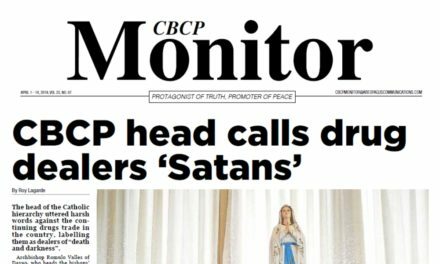 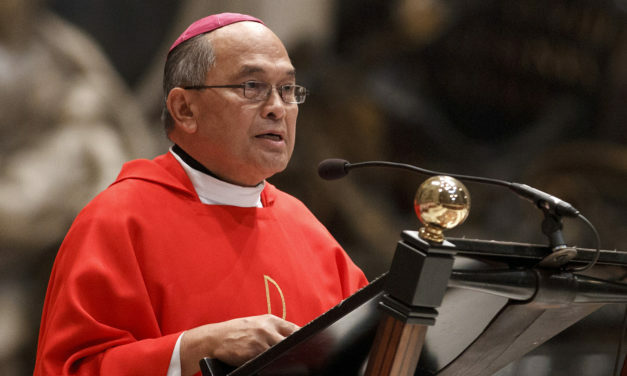 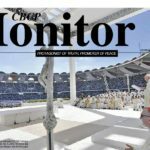 The head of the Catholic hierarchy uttered harsh words against the continuing drugs trade in the country, labelling them as dealers of “death and darkness”. 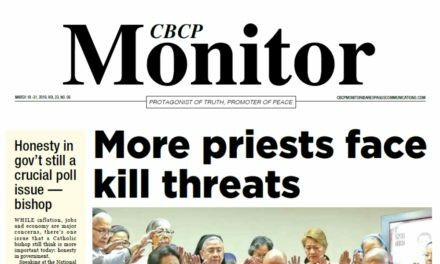 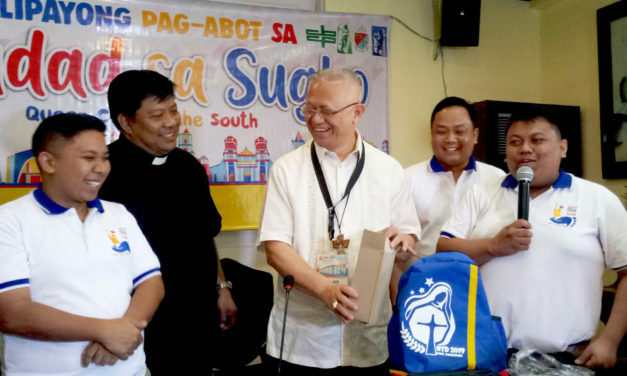 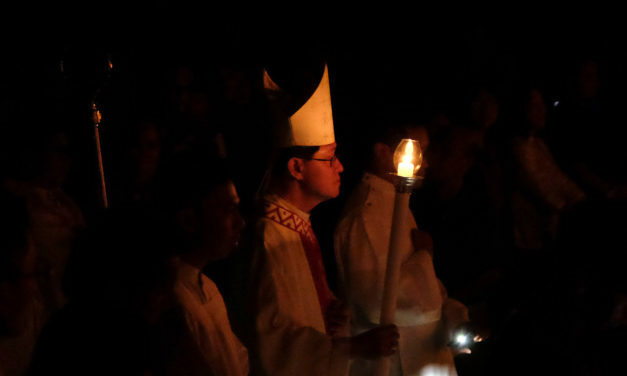 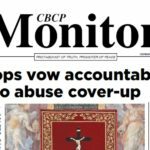 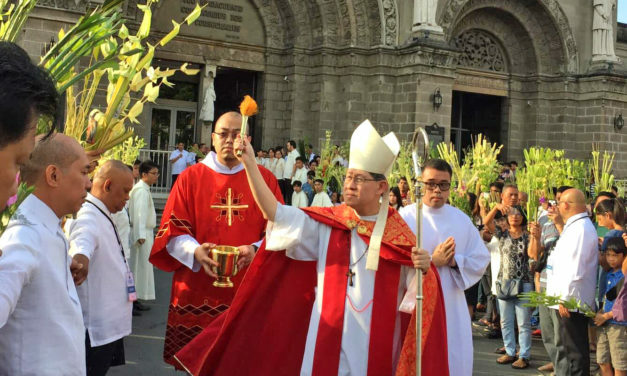 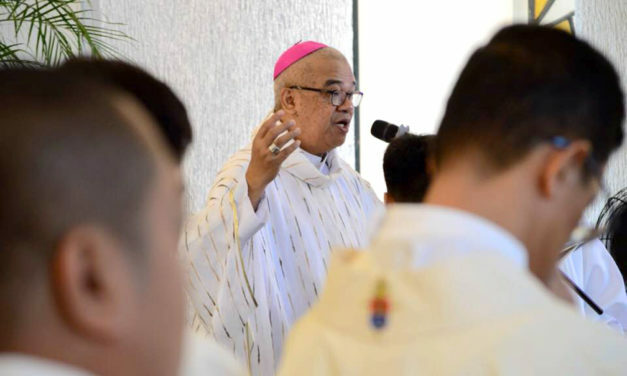 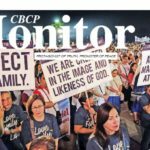 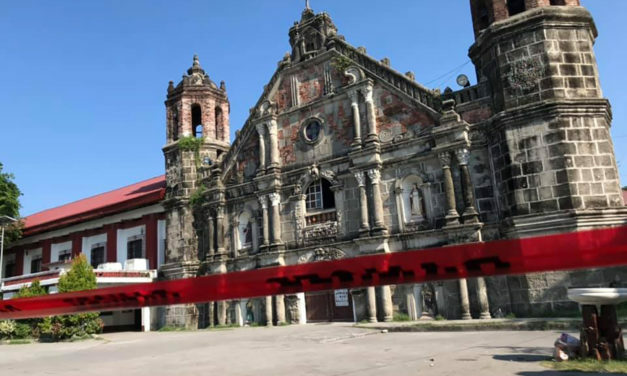 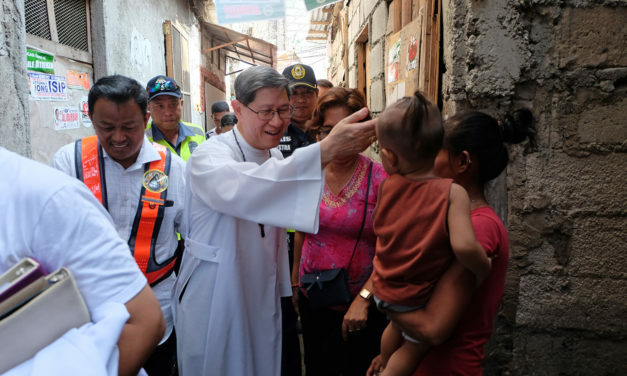 A Catholic bishop wants full investigation into the weekend slaying of 14 persons, one of them a church lay minister, in Negros Oriental province.